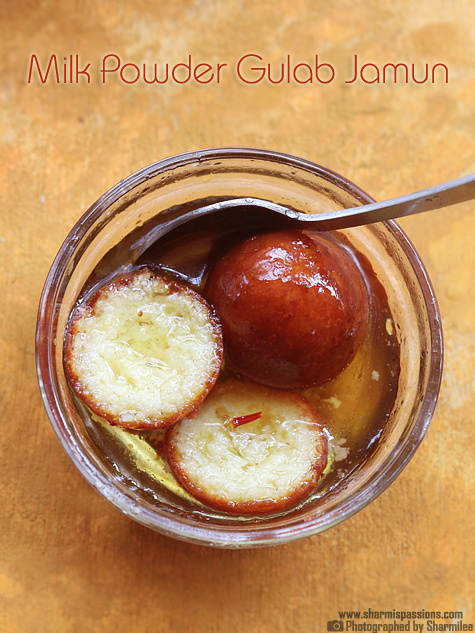 Check out Khoya Jamun,Bread Jamun and Paneer Jamun Recipes that I posted earlier. Diwali wishes to all of you…Have a great Diwali!! Take rava in bowl,add water to it and keep aside for 10mins. 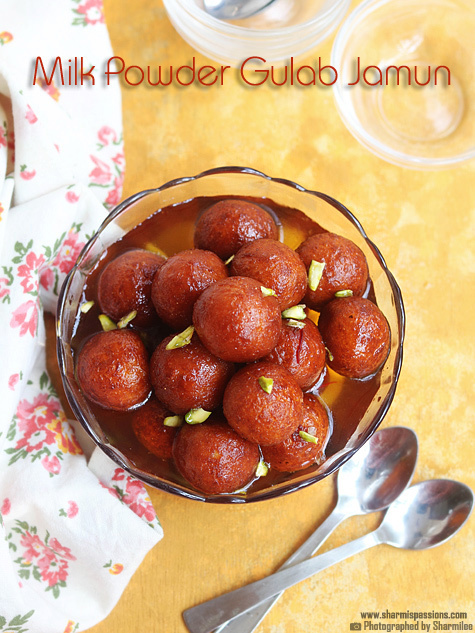 In a mixing bowl – add milk powder,ghee and oil. 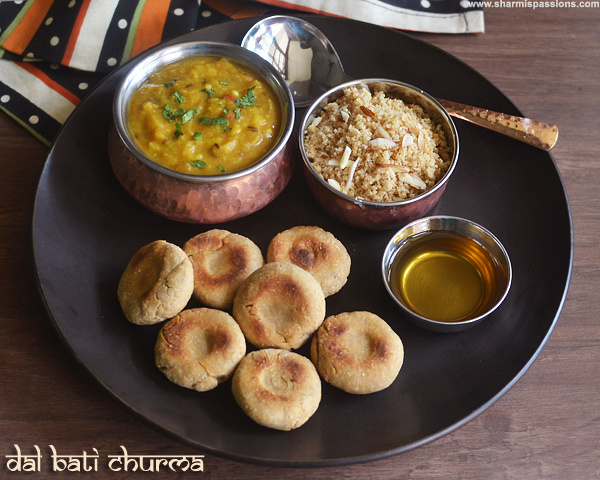 Mix well with your fingers, don’t use your,dont knead just mix with your finger tips for even distirbution of oil and ghee.Now add maida. NOw again mix well with your fingers,Now add a tbsp of milk first if it gathers then don’t add more.Else add another tbsp . Gather to form a sticky dough,Now keep covered with a cloth for 10mins.After 10mins you will have a dough like this. 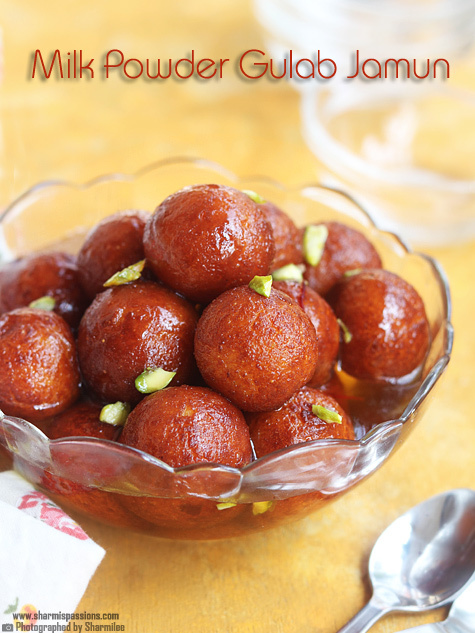 To make the sugar syrup : Take sugar, water and saffron in a pan mix well.Then heat it up and let it boil for atleast 10-12mins in medium flame.It may take some time so meanwhile you can continue making the jamun balls.Stir the syrup in between.When the sugar syrup starts turning sticky switch off. The syrup should be sticky and the consistency should look like oil,add rose essence and Switch off and set aside.Now roughly pinch the dough and keep in a separate plate. Roll smoothly withour any cracks. Don’t apply pressure while rolling and also dont roll them tight…the balls should be smooth.The jamuns will grow in size so make small sized balls.Heat oil in a kadai not smoking hot, just hot enough to fry, – wgen you put a small pinch it will should immediately come up with changing color thats the right stage.When oil is hot, keep in medium low flame drop few jamuns(may be 3-4) at a time, Roll the jamuns with a ladle when its getting cooked in the oil for even cooking and coloring. Fry in low flame till golden brown.Drain in tissue and immediately add it to warm sugar syrup.Cover and let it rest for 2 hrs for the jamuns to absorb the sugar syrup well. The dough should be very smooth and don’t knead it as it will make the jamuns hard. Make sure to mix well before gathering for even distribution of ingredients. If the jamuns are perfectly cooked inside and soft then it will absorb the syrup well and grow in size.Make sure you soak them in sugar syrup as soon as you drain them in tissue paper. 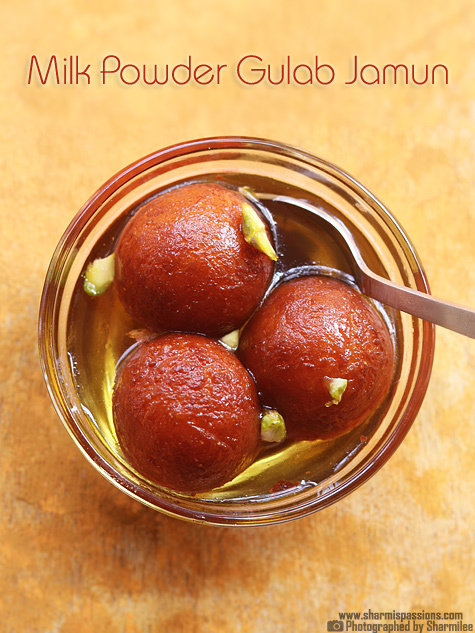 The syrup should be warm while you add the jamuns, so plan accordingly and make the sugar syrup ready. 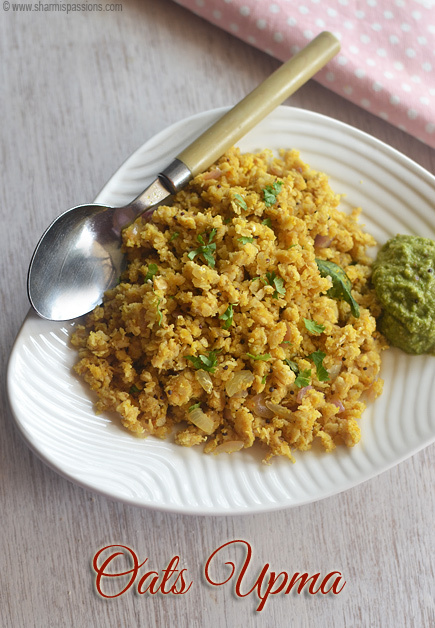 Fine rava is a must, else give a run in the mixie and use it. 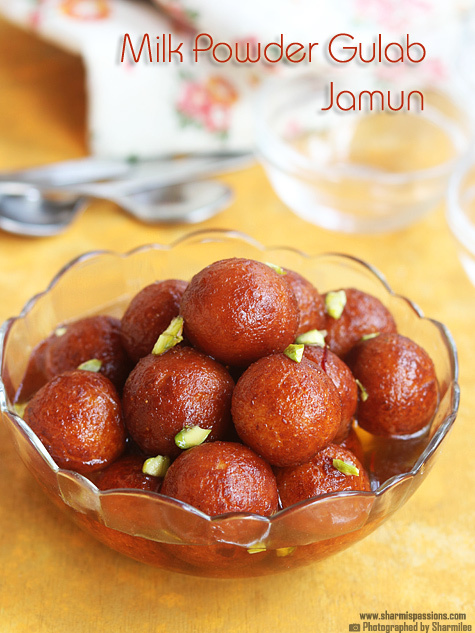 The balls should not have cracks, if it has cracks then the jamun will open out out while frying in oil so make sure to roll smoothly.If the dough seems to be dry sprinkle little more milk and mix it.Keep the dough covered to avoid drying. Regulate heat as it might get to low/ high in between so keep checking and adjust accordingly. Add milk little by little as it takes very less. I recommend adding rose essence, it gives great flavour to the jamuns. 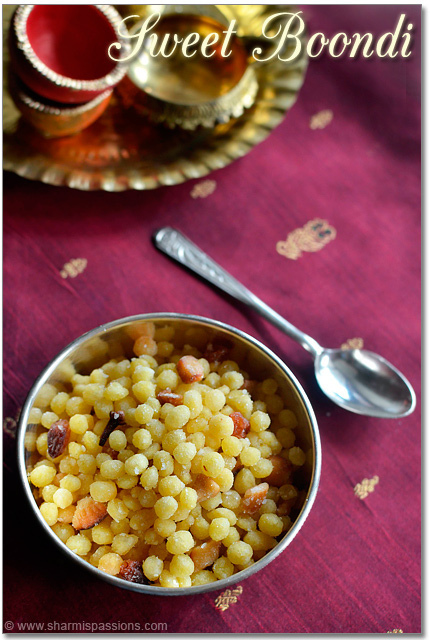 You can skip saffron and add cardamom powder, its purely your preference.But dont miss to add rose essence. Make sure you roll the balls smoothly at the same time not too tight. Dont apply pressure while rolling else the center part will not get cooked and will be hard while eating. Give atleast 2-3 hrs resting time for the jamuns to absorb the sugar syrup well. Make sure you keep in low flame while cooking the jamuns as it may get burnt easily.If the oil is too hot, then the jamuns may turn brown faster but it may not have cooked inside especially the center part. Make sure you have oil just enough for the jamuns to immerse fully. While frying roll and cook.Keep the laddle over the jamuns adnd keep rolling. Oil temperature should be just right for the jamuns to cook perfectly, else it will break or will not get cooked inside. 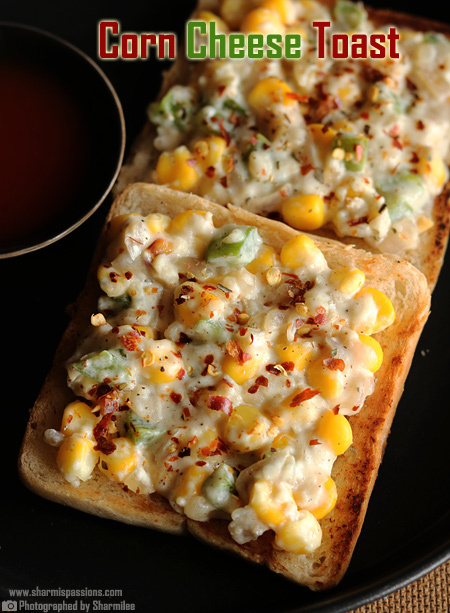 Nice recipe Sharmi. 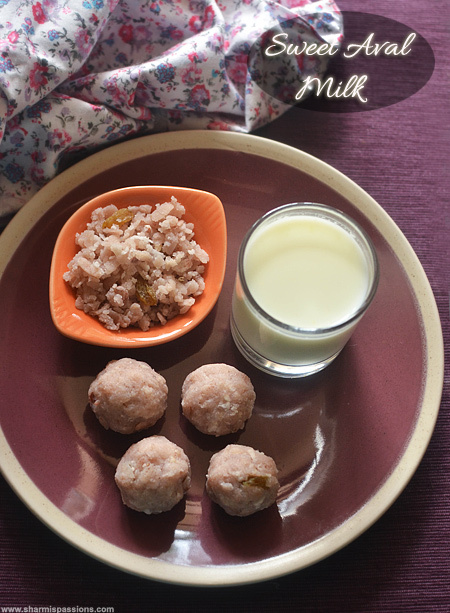 Can we use non-fat dry milk for this recipe. The milk powder is like granules. i wish i could make like this….awesome.. 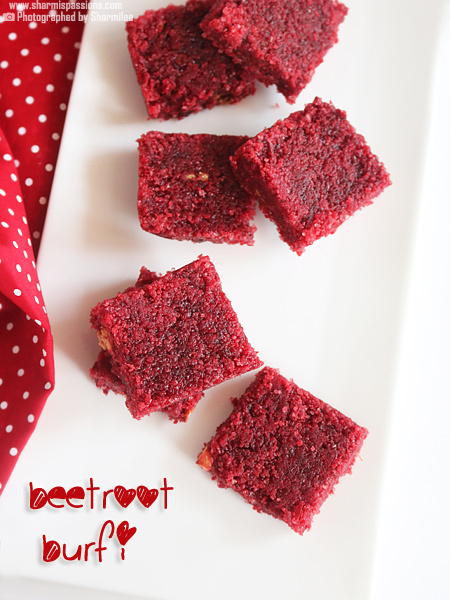 Tried ur recipe …the texture and taste came out just perfectly right but it turned out a bit hard inside out…kindly advise where I went wrong ..
Can you please let know if sweetened or unsweetened milk powder has to be used?